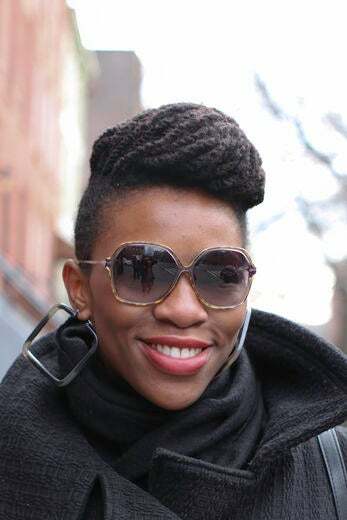 Designer Sonji Williams flaunts her fabulous updo hairstyle in New York’s Soho neighborhood. 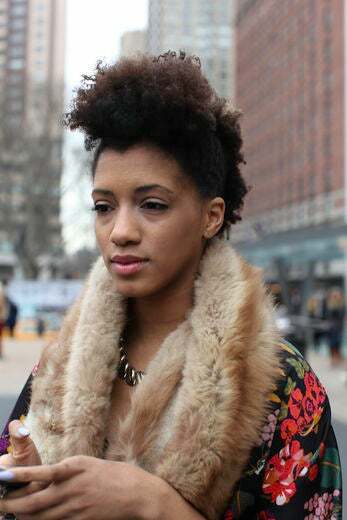 Blogger Antoinette Henry flaunts her fabulous updo hairstyle in New York’s Union Square. 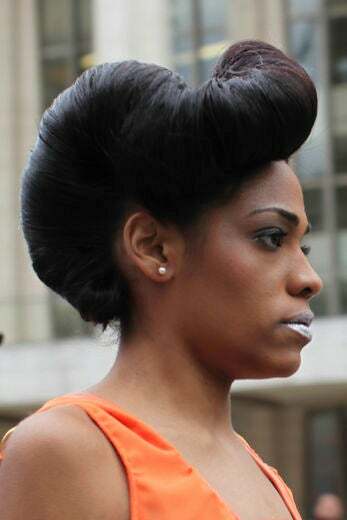 Makeup artist Kristen Brown flaunts her fabulous updo hairstyl at Lincoln Center in New York City. 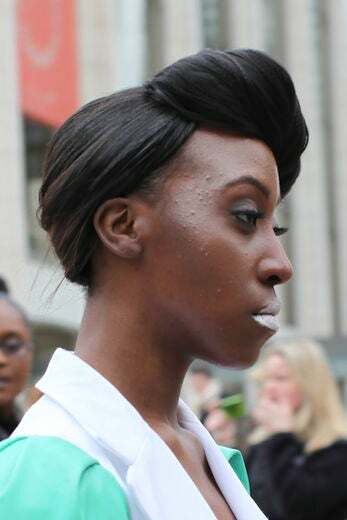 Tamika Wilkins flaunts her fabulous updo hairstyle at Lincoln Center in New York City. 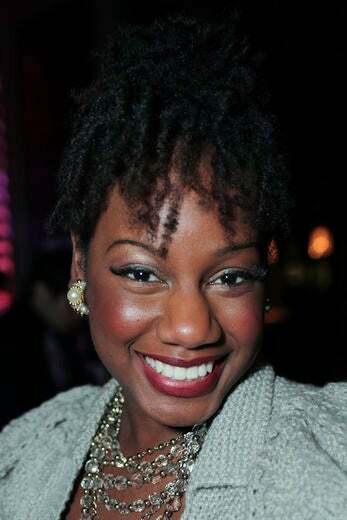 Recording artist Angela Jae flaunts her fabulous updo hairstyle at the Black Girls Rock event. 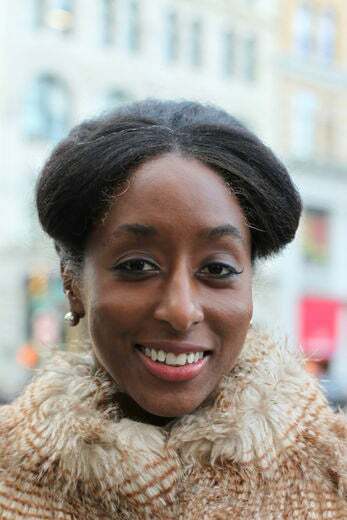 Producer and host Tiffany Martinbrough flaunts her fabulous updo hairstyle in New York City’s Union Square. 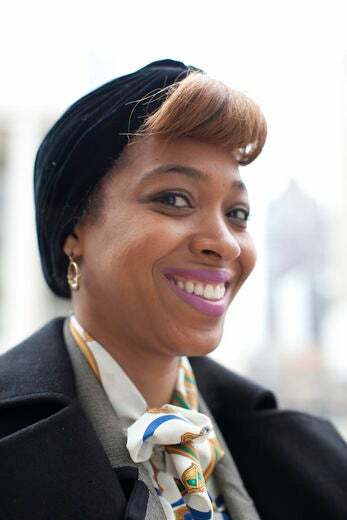 Tamara Roberts and a fashionable brunch. 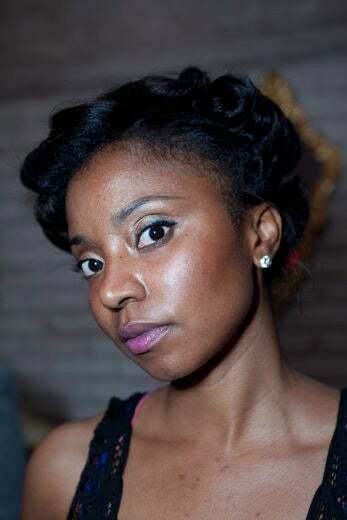 Stylist Ashanti Mars at a fashionable brunch. 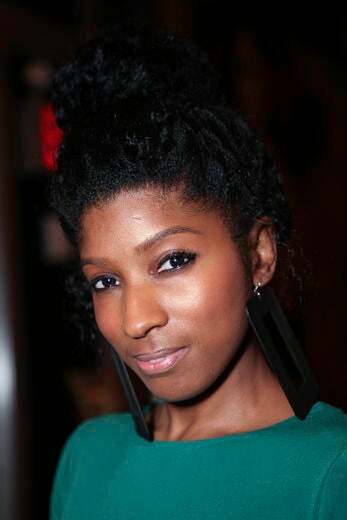 Swimwear designer Iris Hopkins at a fashionable brunch. 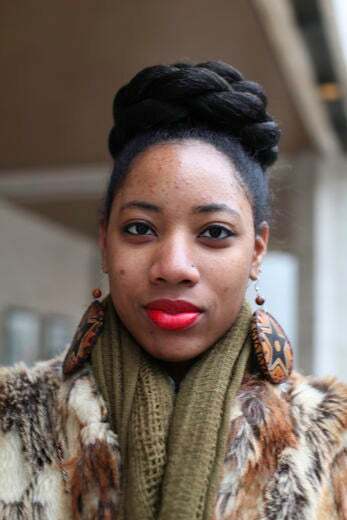 Costume designer Safiyyah Fatin at a fashionable brunch. 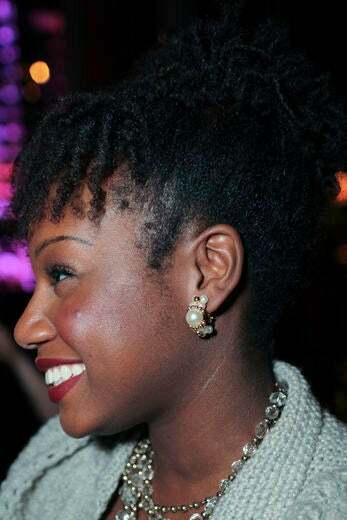 Registered nurse Lynnette Daniel flaunts her fabulous updo hairstyle at a fashionable brunch. 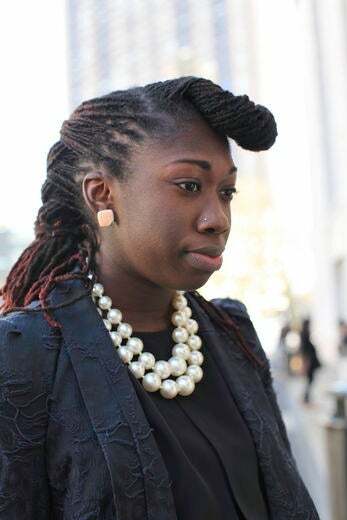 Stylist Sade Teyibo flaunts her fabulous updo hairstyle at Lincoln Center in New York City. 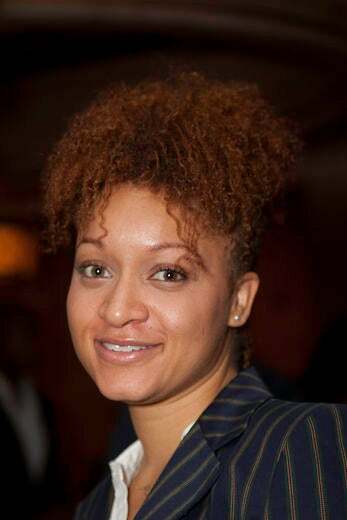 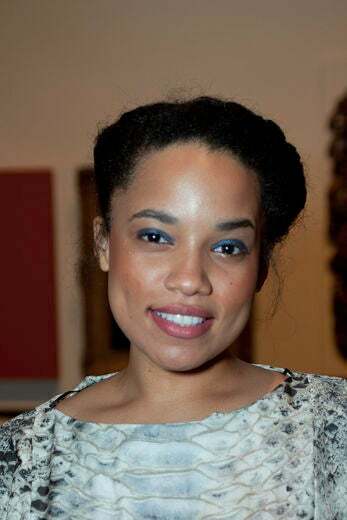 Communication Arts exec Kayla Reece flaunts her fabulous updo hairstyle at the Brooklyn Museum. 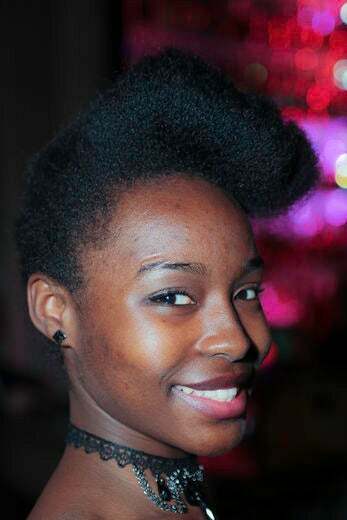 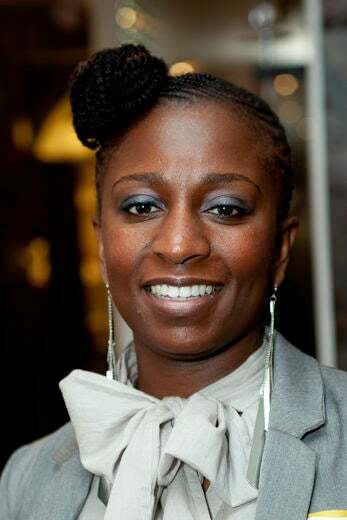 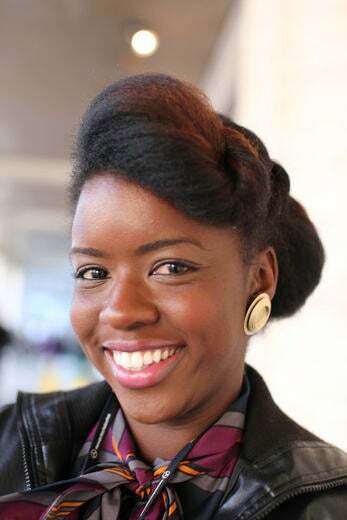 Makazi Mtingwa flaunts her fabulous updo hairstyle at the Brooklyn Museum. 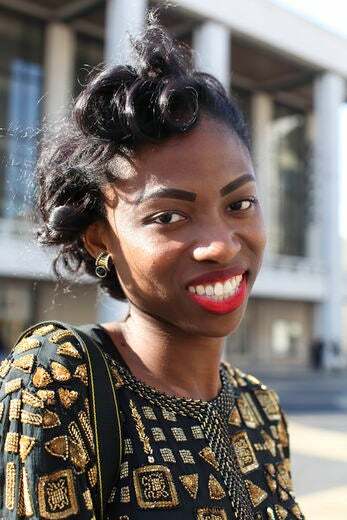 Blogger Rocquelle Porch flaunts her fabulous updo hairstyle at New York City’s Lincoln Center. 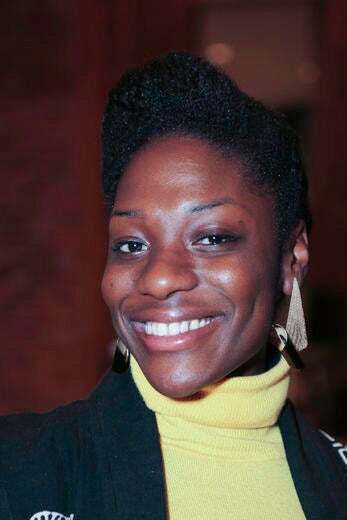 Sidoney MClean at the Brooklyn Museum. 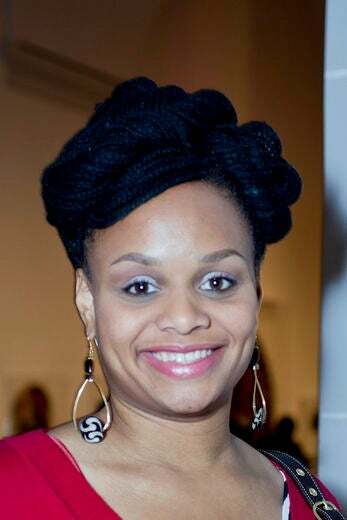 Writer at Brooklyn Museum Lathleen Ade-Brown,flaunts her fabulous updo hairstyle at the Brookln Museum. 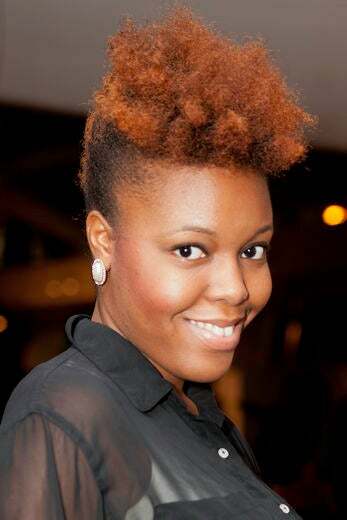 Publicist Ashley Small flaunts her fabulous updo hairstyle at Lincoln Center in New York City. 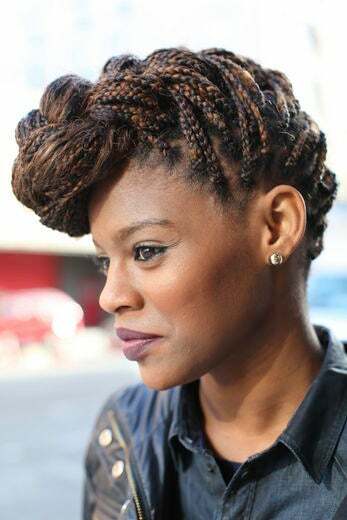 Carmelle F. Chery flaunts her fabulous updo hairstyle at a fashionable brunch. 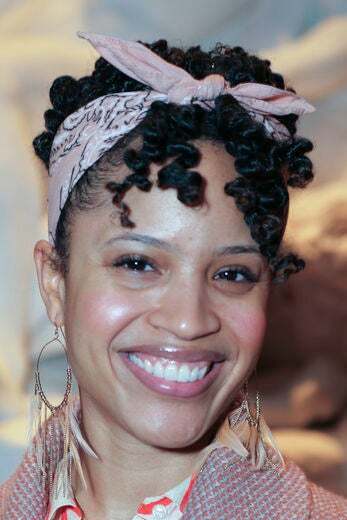 Nurse Rose-May Coma flaunts her fabulous updo hairstyle at a fashionable brunch. 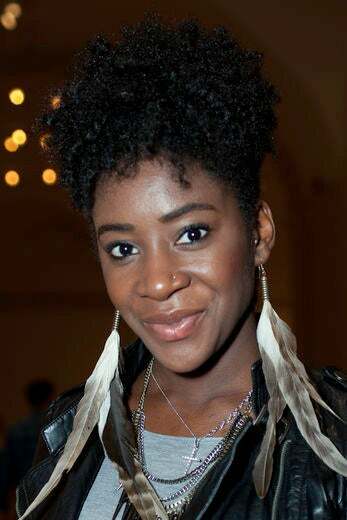 Stylist Rockyatu Otoo at the Brooklyn Museum. 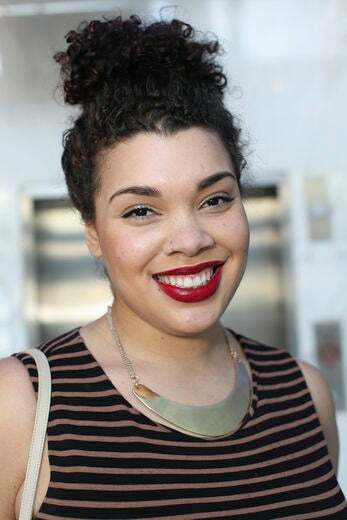 Writer Gigi Grey flaunts her fabulous updo hairstyle at the Brooklyn Museum.